SCV All Stars Senior Blue On Top! 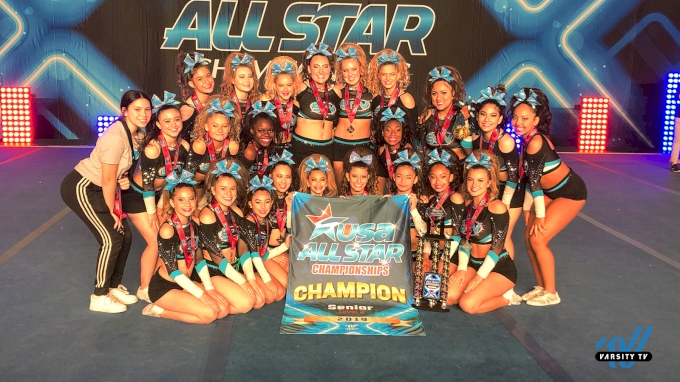 SCV All Stars Senior Blue take home the title in the Senior Level 3 division at the USA All Star Championship! Strut Takes Hip Hop To A Whole New Level!